Having graduated with a Bachelor of Physiotherapy degree from Charles Sturt University in 2005, Jorden has amassed in excess of 10 years of rich Physiotherapy experience, almost exclusively in the sports and private practice musculoskeletal field. Jorden has VFL football level experience with Bendigo’s VFL side of 2 years, gaining a vast array of specific injury knowledge and treatment options and further understanding of the pressures associated with high level sporting pursuits. He continues to maintain close ties to his network of specialist Physiotherapists, coaches and Sports Physicians. 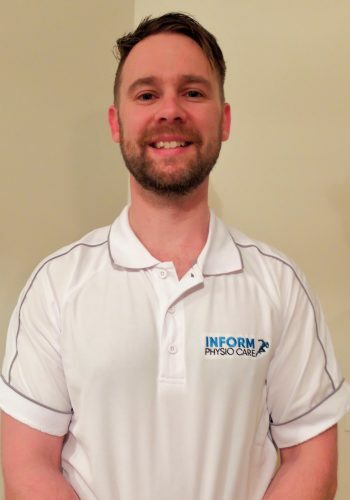 He is also heavily involved in BendigoHealth’s Shoulder Pain Assessment Clinic, giving him a rich understanding of shoulder pathology and allowing him to translate this into something meaningful and understandable for his patients. 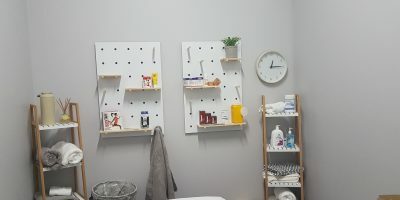 Jorden enjoys the continual shift in what is best Physiotherapy practice and keeps his assessment, management and advice up to date by actively following relevant journals and specific experts in the field of Physiotherapy. 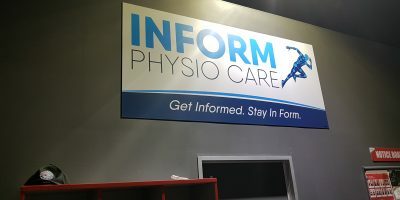 He has a special interest in shoulders and running injuries and has developed two thorough assessments through his professional development activities to ensure that you get the results you want. As a former footballer, but now keen runner, gym enthusiast and water skier, Jorden has had his fair share of injuries and directly understands through the experience of injury, what is needed to get you back to your best and how major a part that strength has to play in prevention. 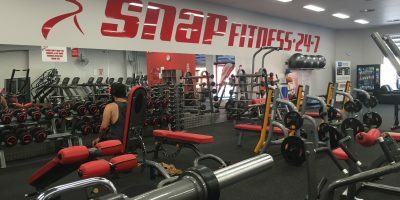 Located within one of Bendigo’s freshest gyms in SnapFitness, Inform Physio Care allows you access to the latest exercise equipment which is matched with our expert assessments and treatment options. 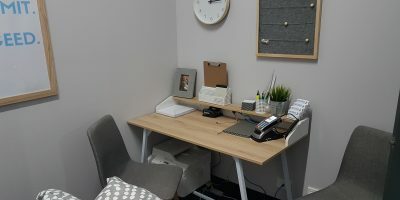 Through the provision of longer appointment timesin a fresh, friendly and supportive environment, we aim to instil within youtheexpert knowledge and cutting-edge treatments needed to achieve your symptom-free goals. With specific exercise a key component of the patient journey, patient confidence isassuredas their individualexercise plan is delivered in the fully equipped gym, whilst utilising the latest in technological advances via smartphone pictures, videos and apps.This then guarantees you are as efficient as possible with your home exercise plan, leading to quicker gains and faster resolution of your symptoms! Speak to our expert team and get Inform now!